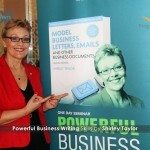 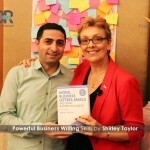 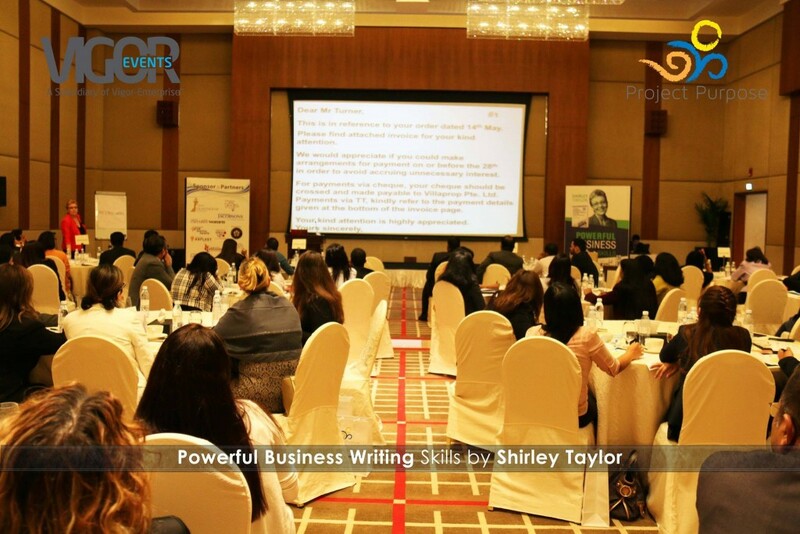 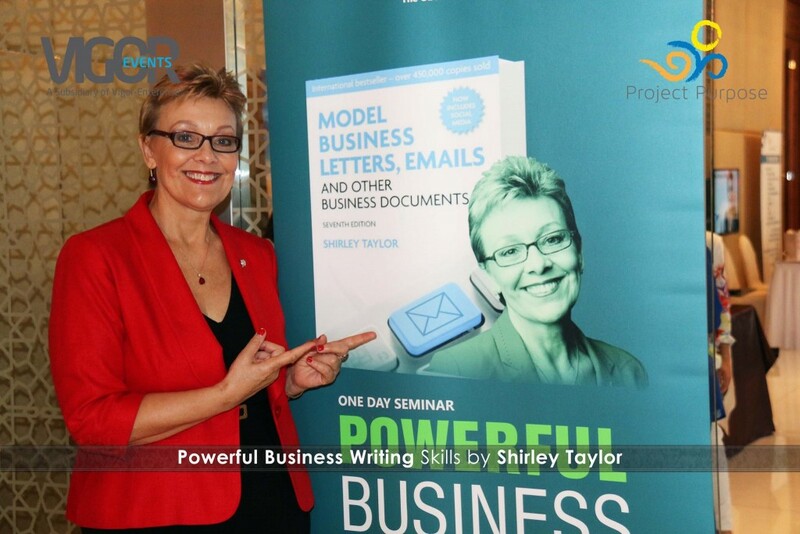 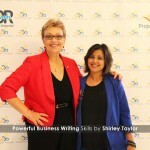 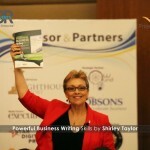 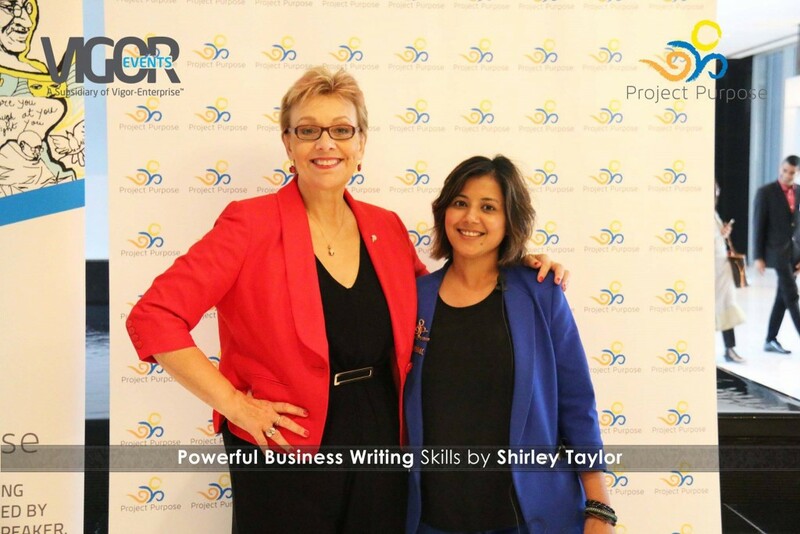 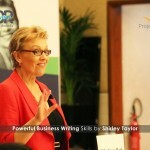 Vigor Events continues to raise the quality of Business correspondence by organizing the Powerful Business Writing Skills Tour in the Middle East with Shirley Taylor – the author of 12 successful books on Communication Skills – in Qatar, Bahrain, and Oman. 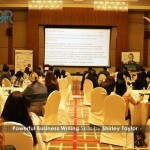 The program was also introduced as a one-day seminar in Dubai on March 30th and was met with high Demand. 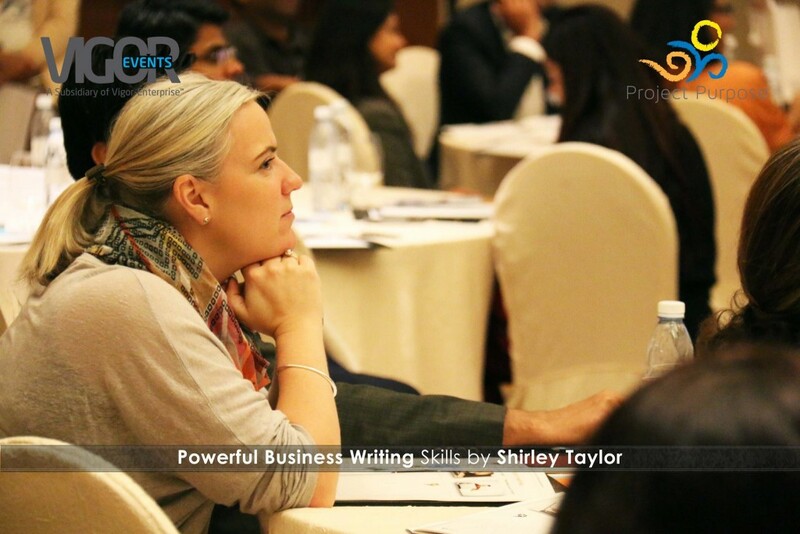 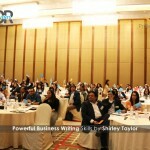 With her interactive approach, Shirley showed attendees some simple but powerful techniques that would help them avoid misunderstandings and improve their business writing. 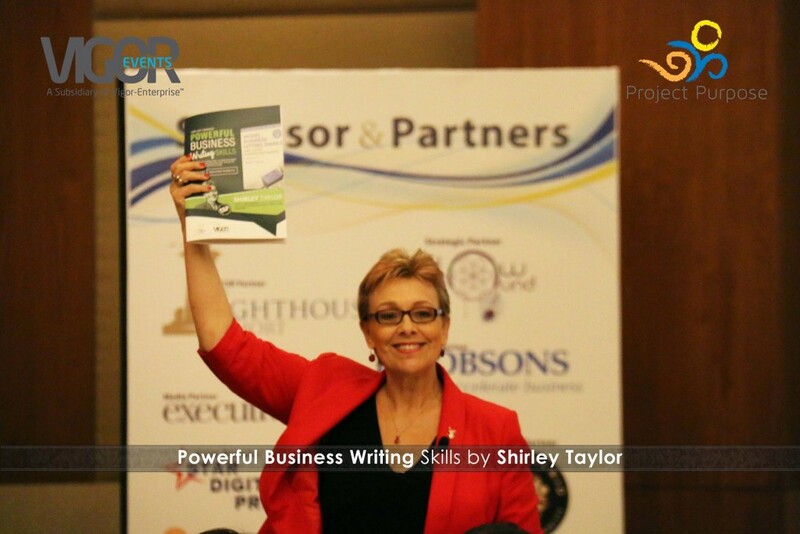 She focused on how to organize ones words and thoughts on paper, structure messages logically, present documents attractively, and improve the format, style, language and tone of all written communications. 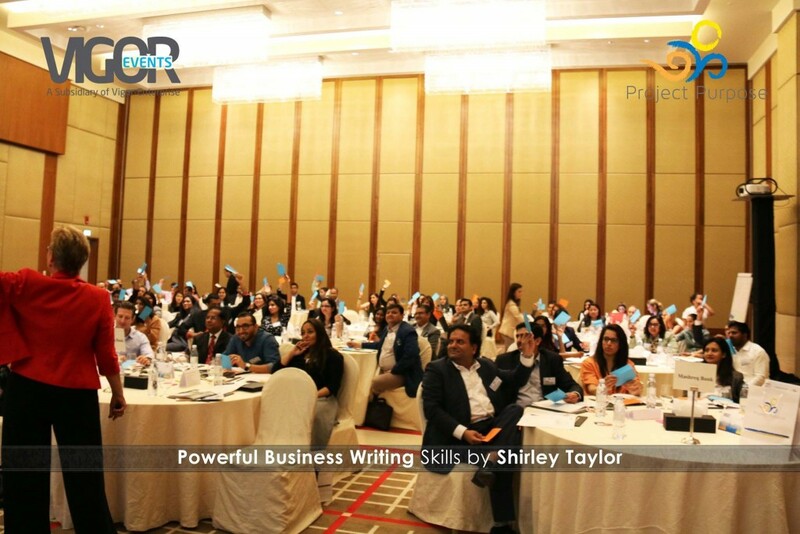 The comprehensive seminar provided guidelines that are sure to transform attendees business writing skills, increase the impact of their writing, and get the right results!